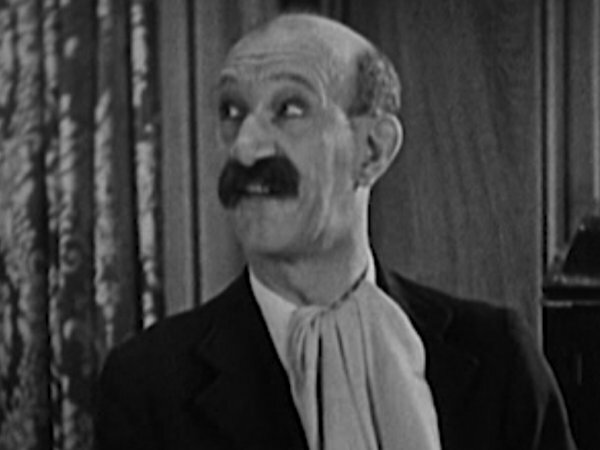 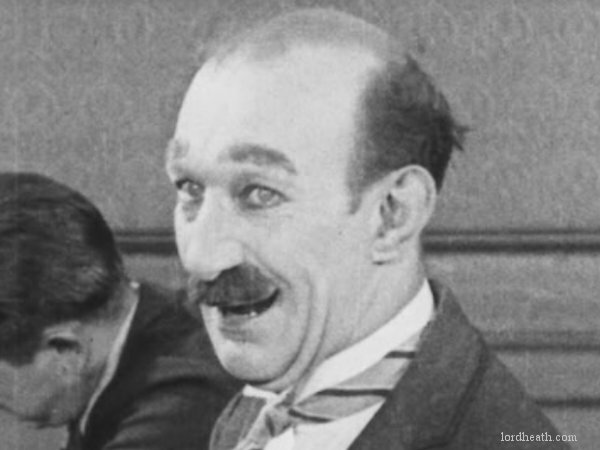 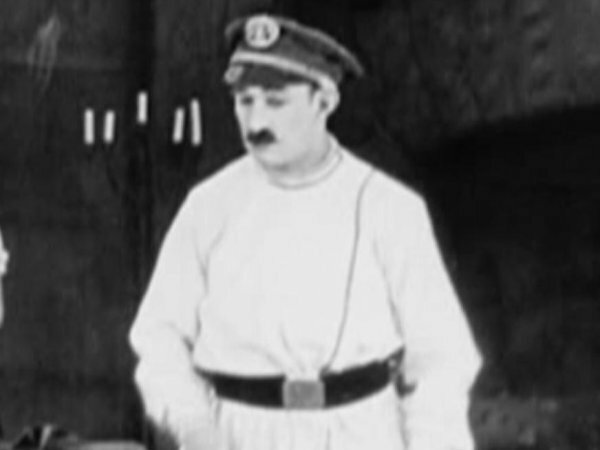 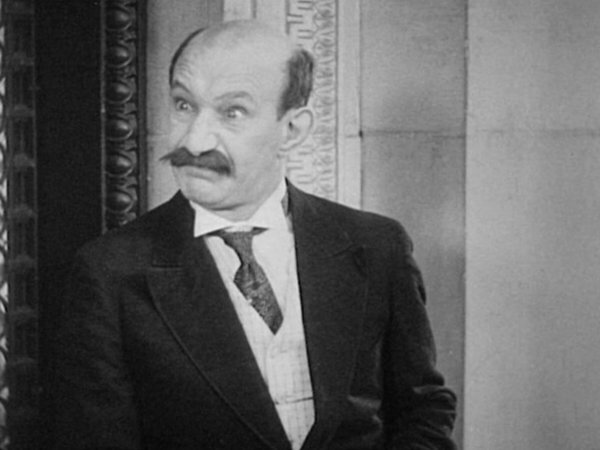 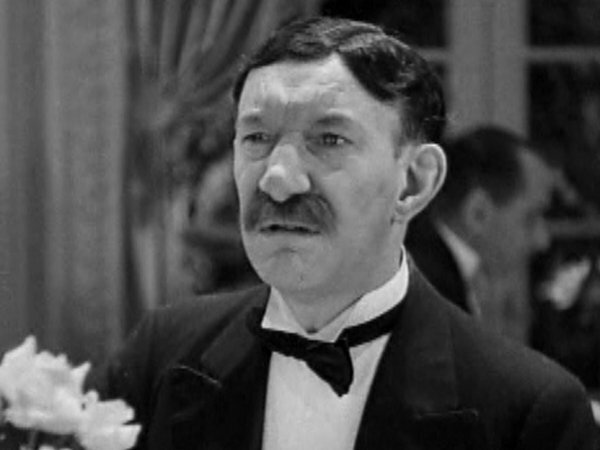 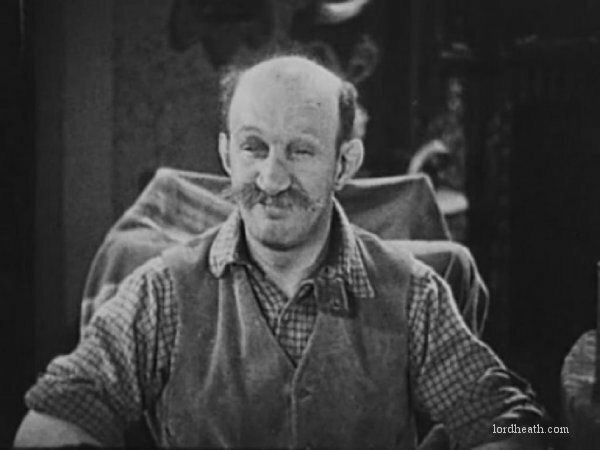 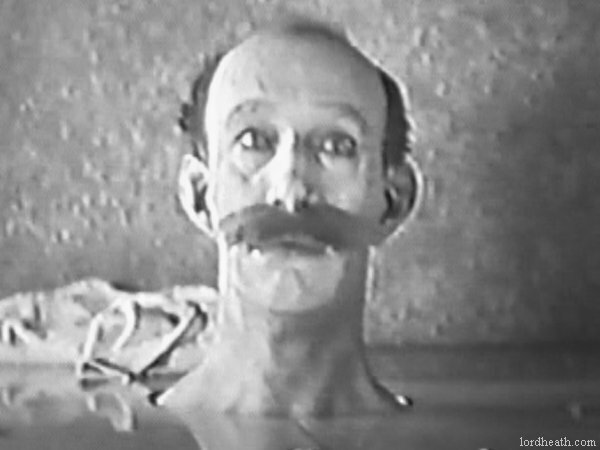 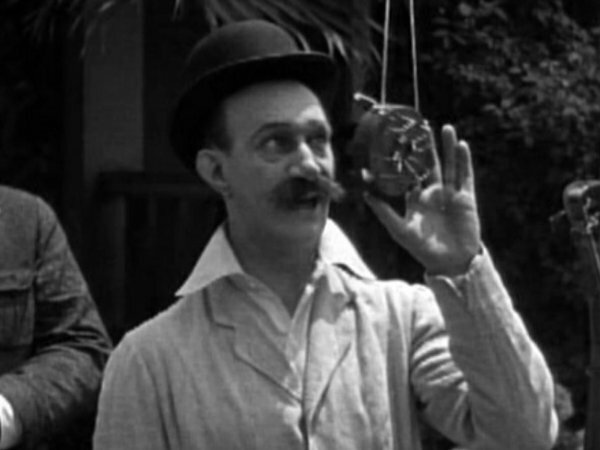 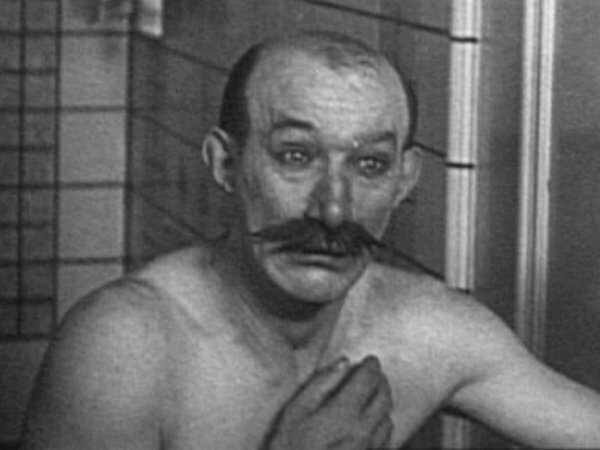 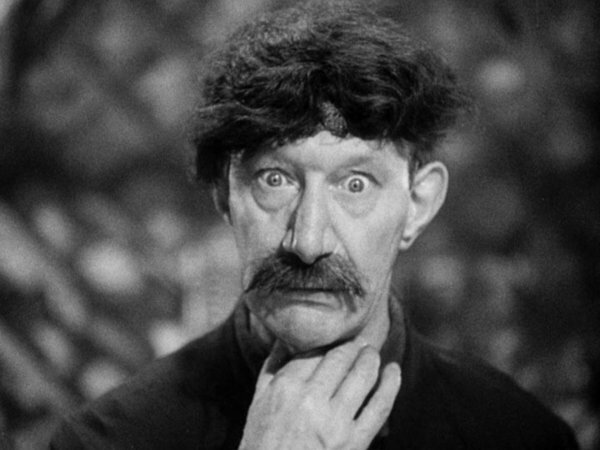 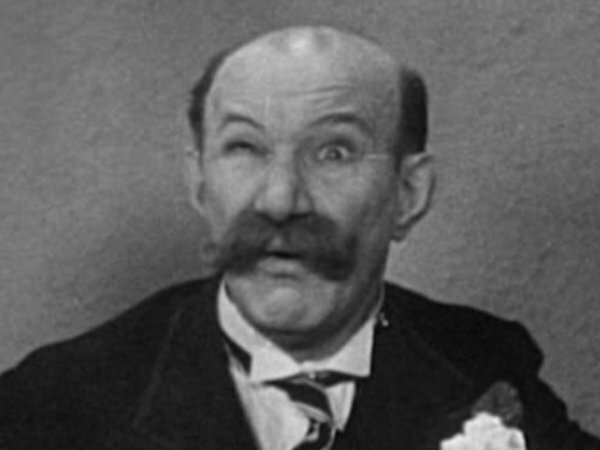 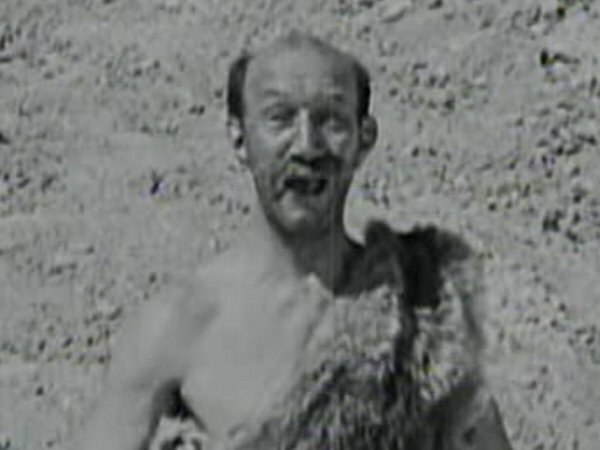 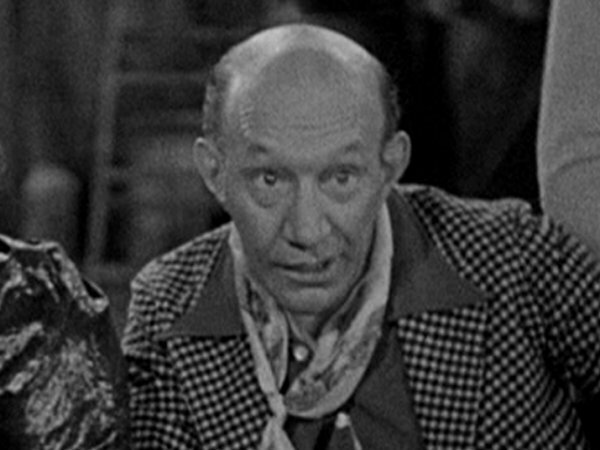 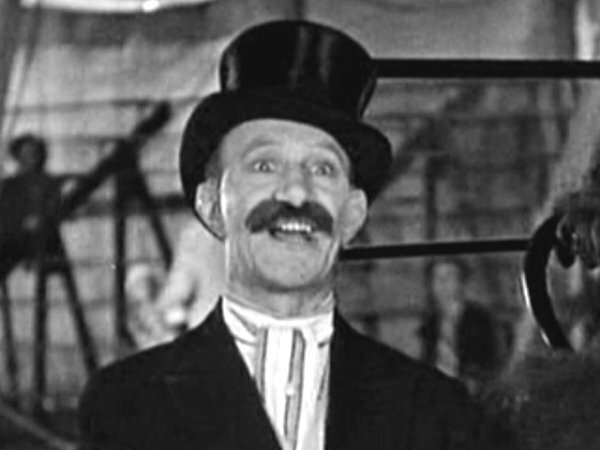 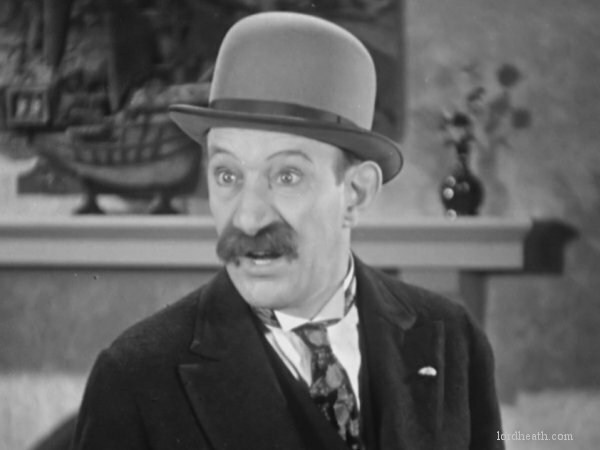 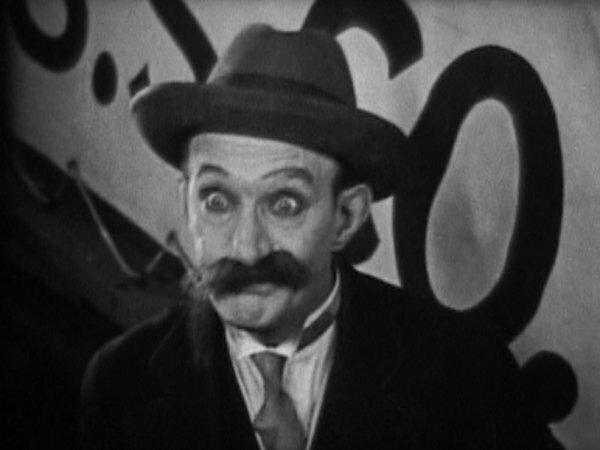 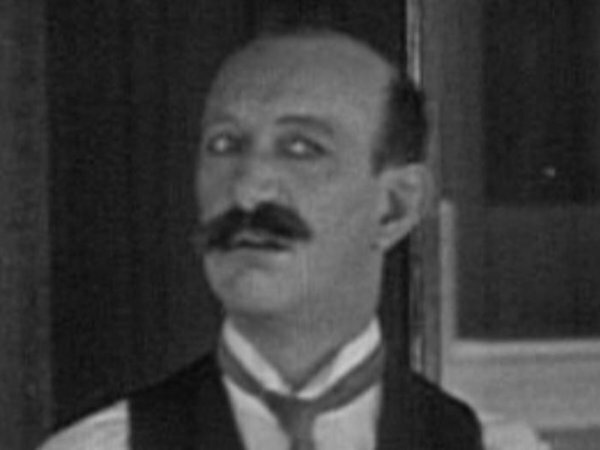 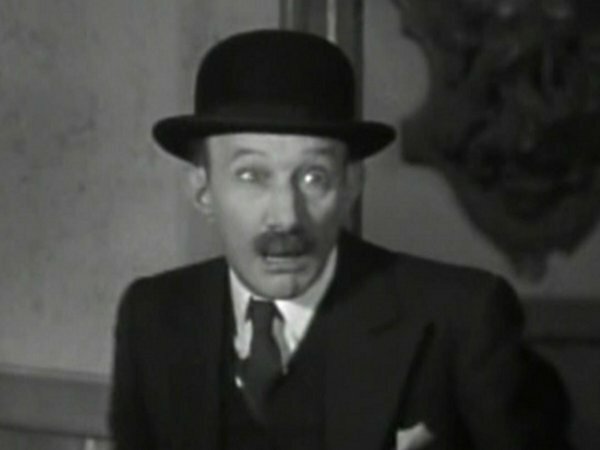 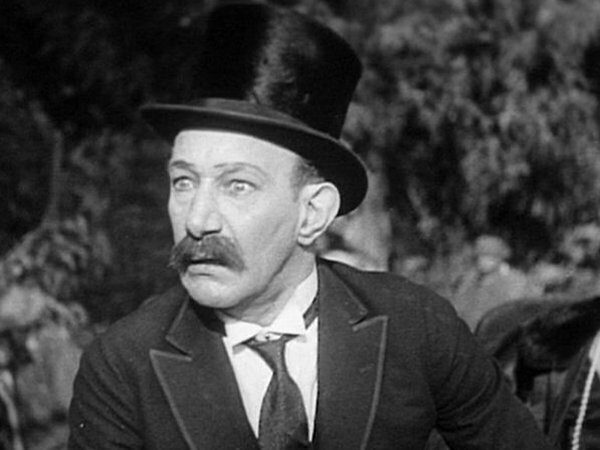 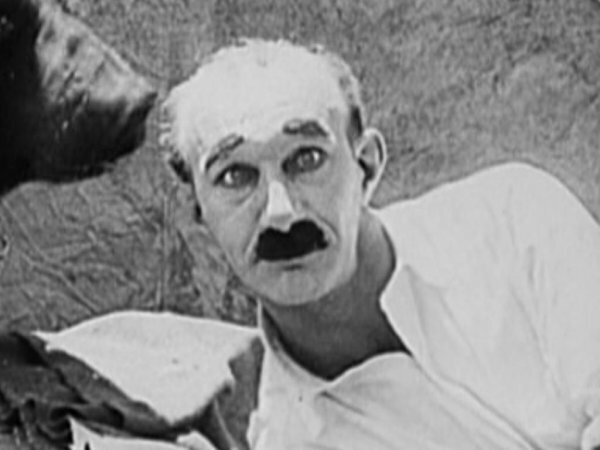 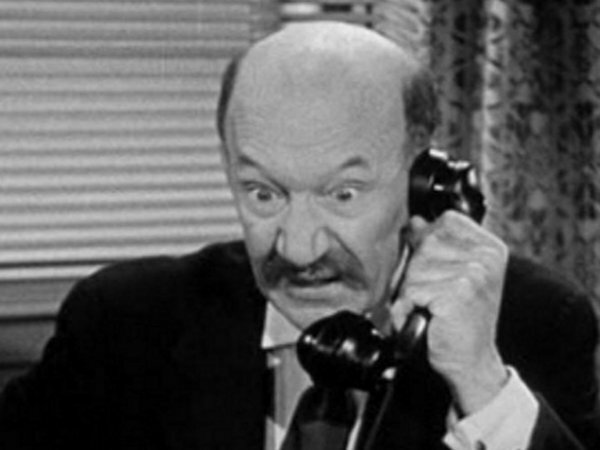 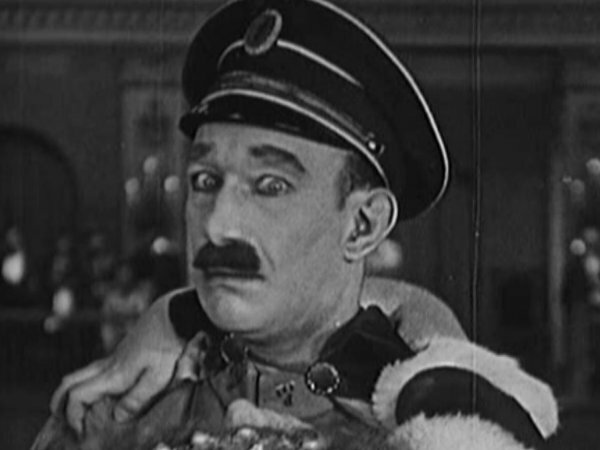 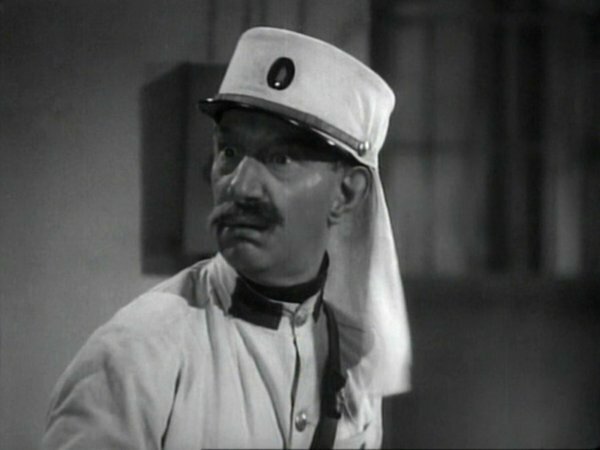 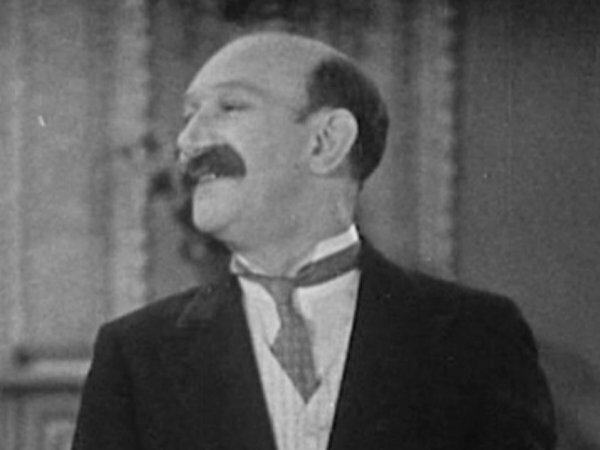 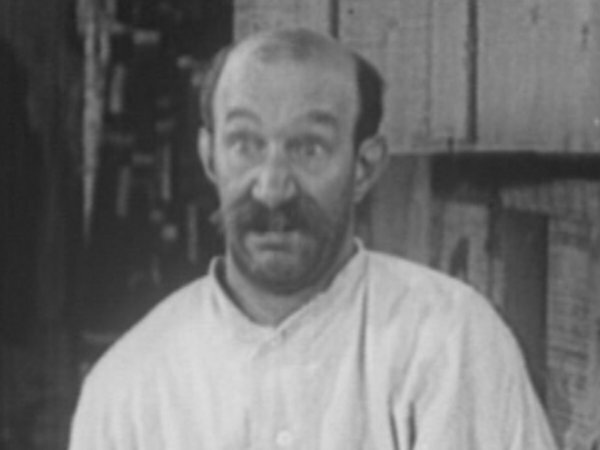 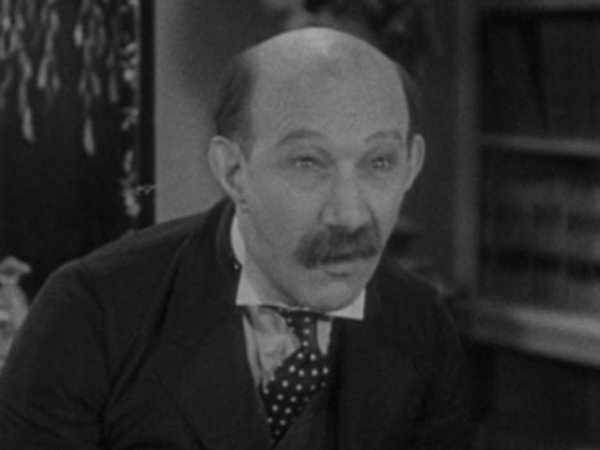 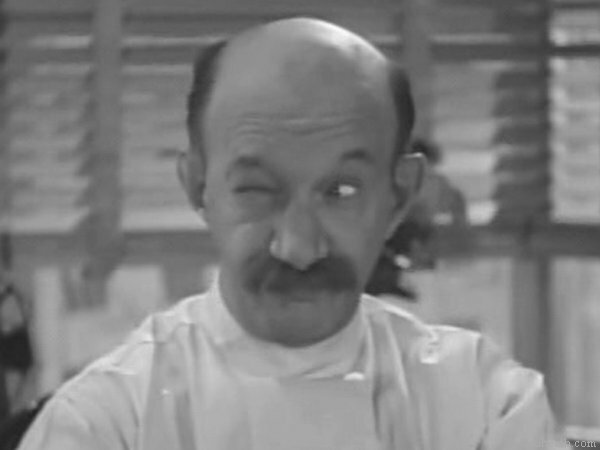 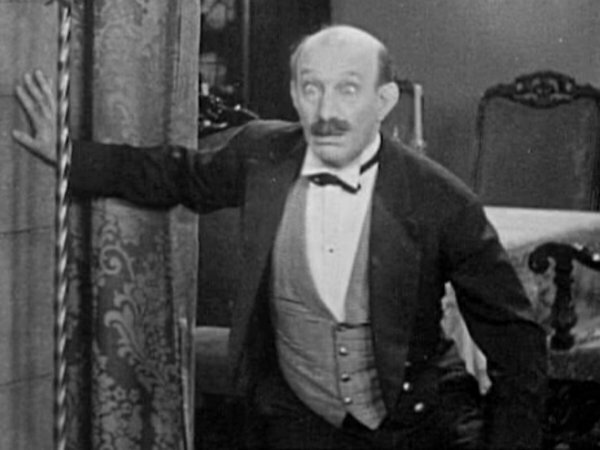 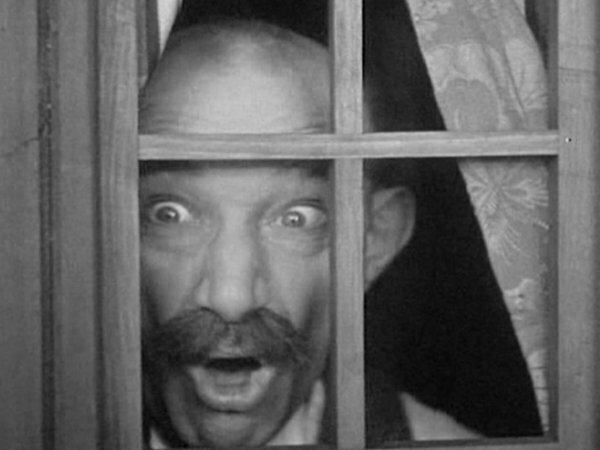 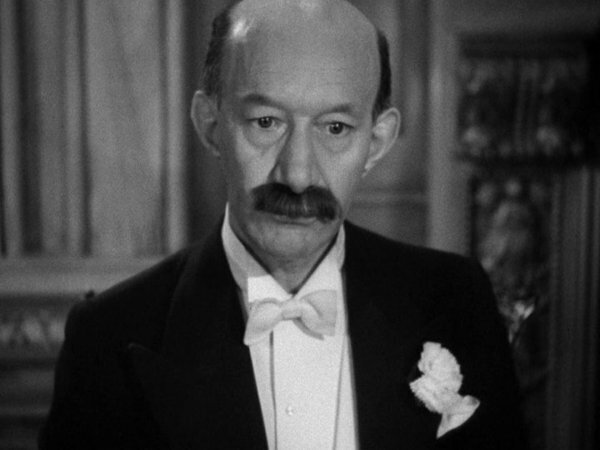 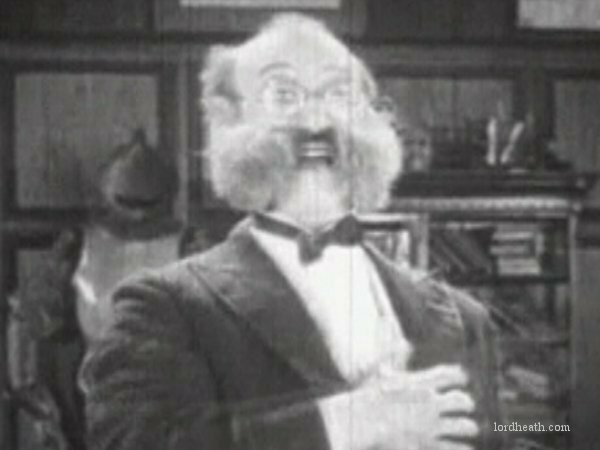 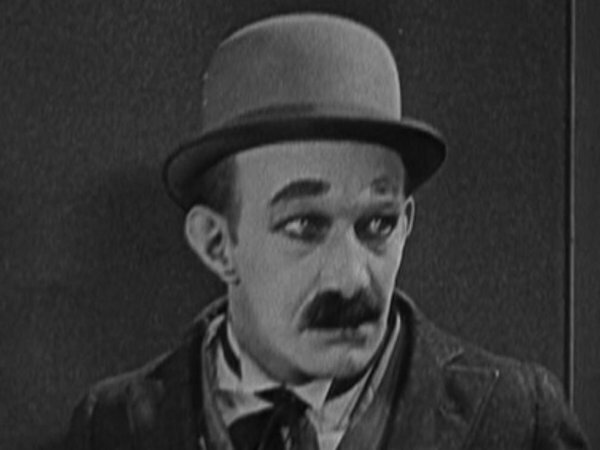 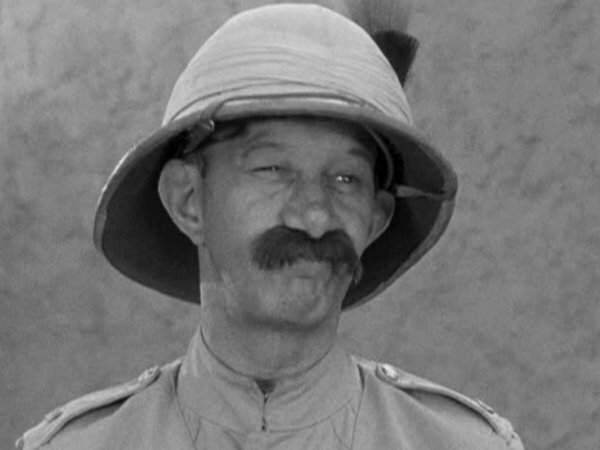 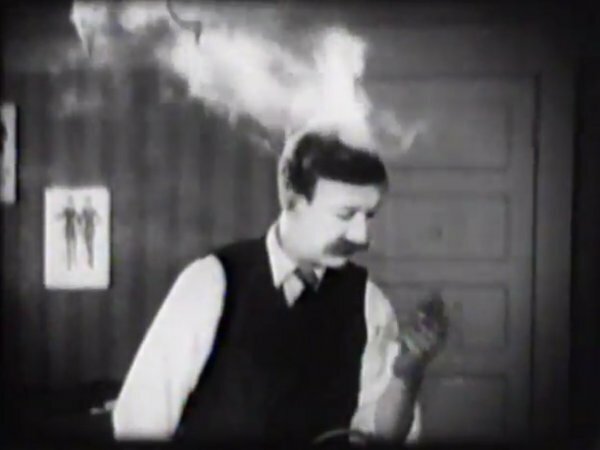 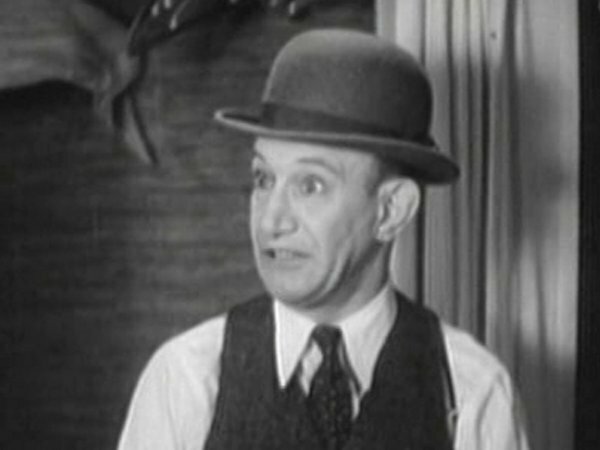 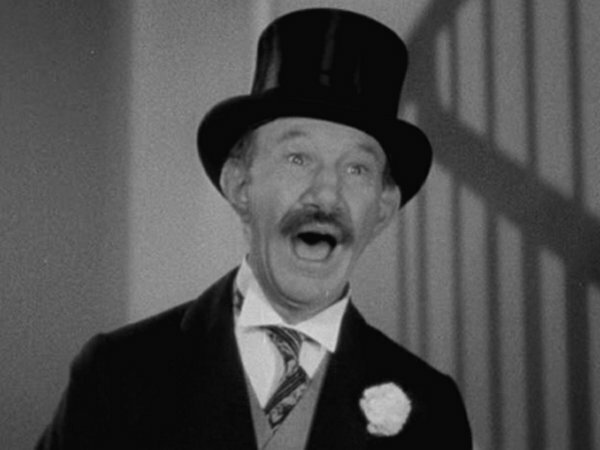 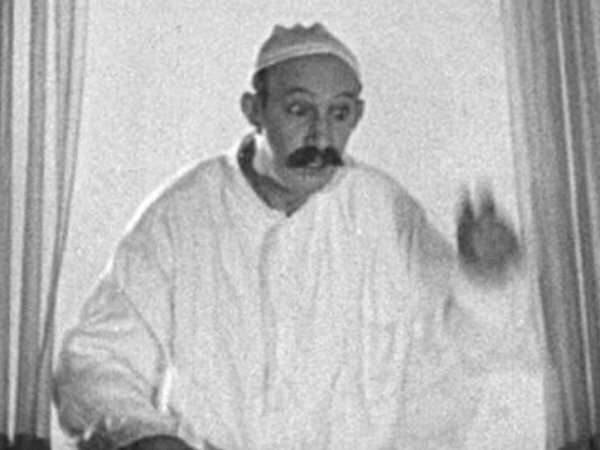 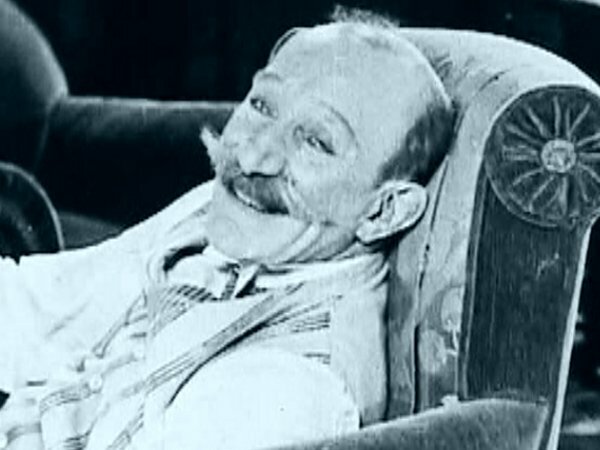 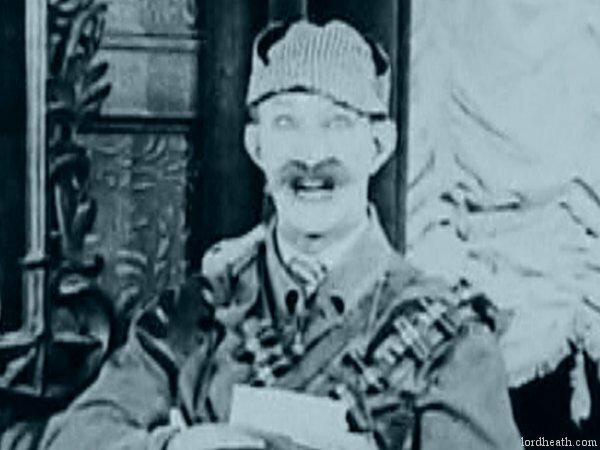 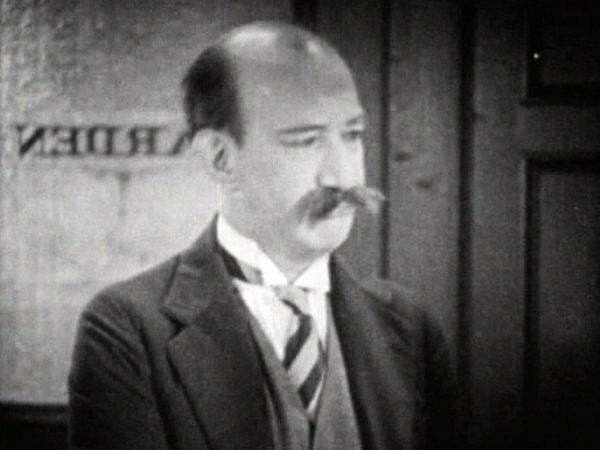 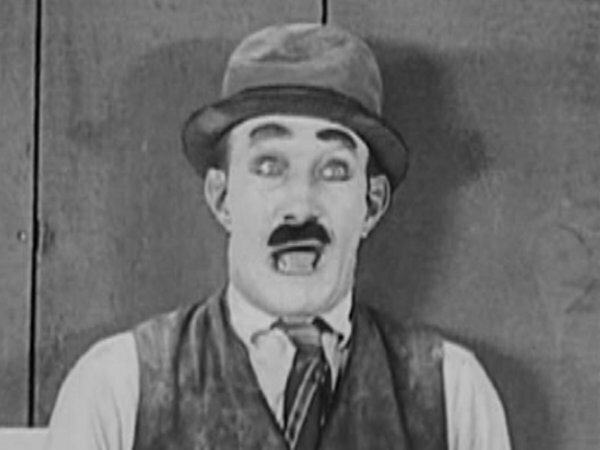 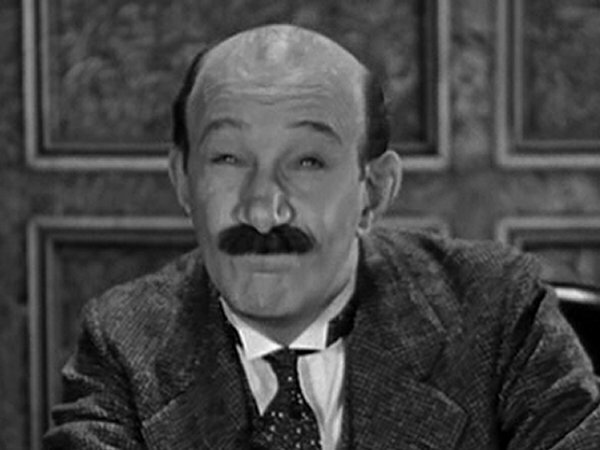 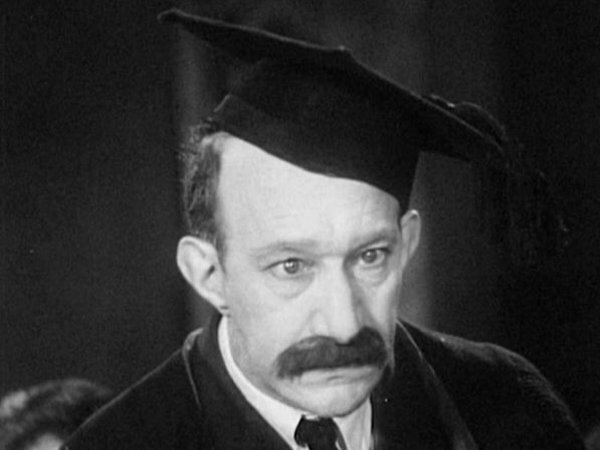 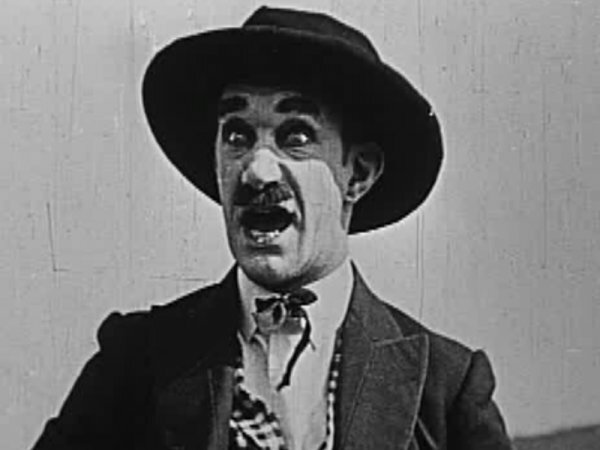 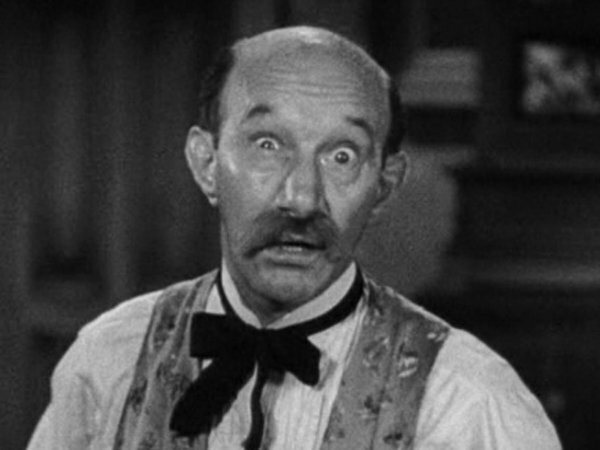 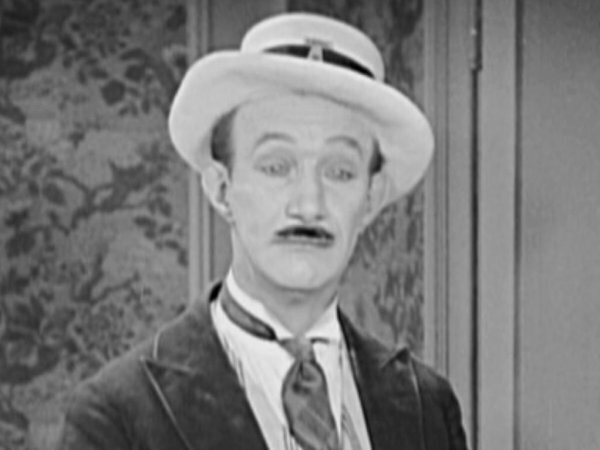 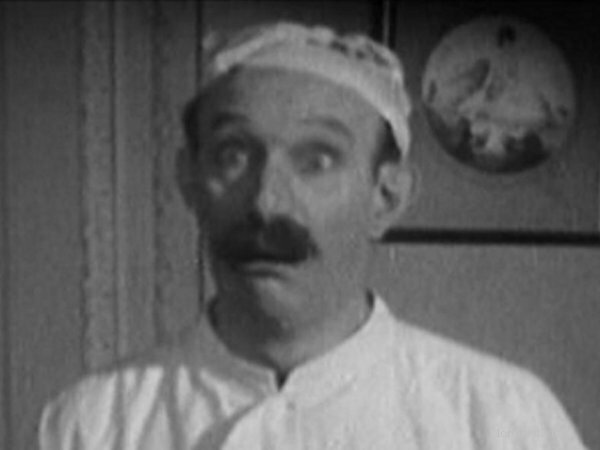 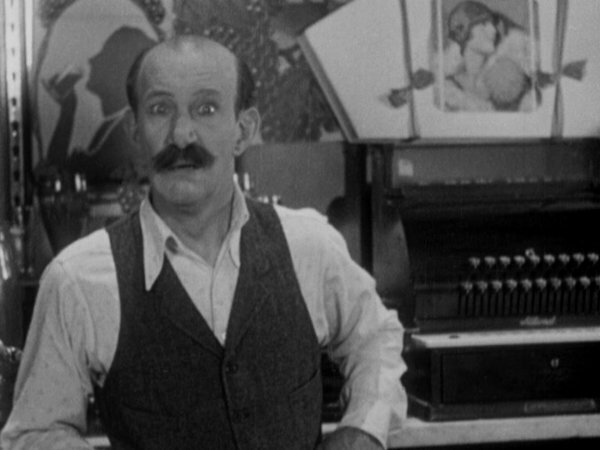 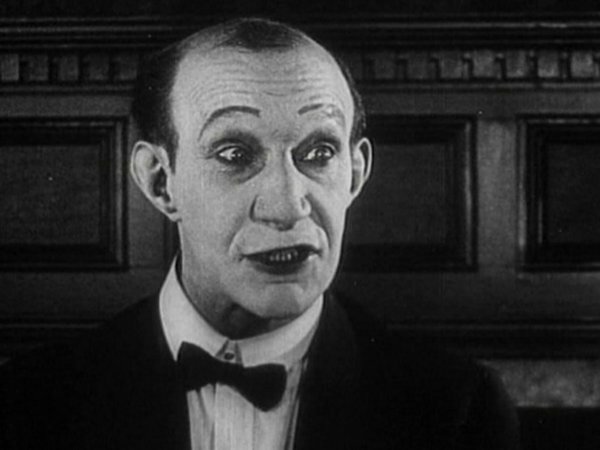 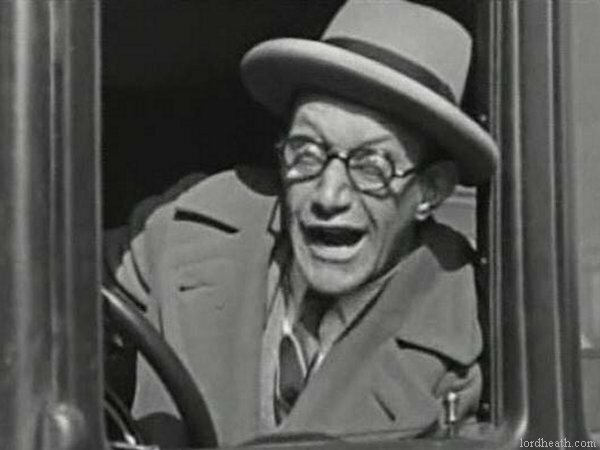 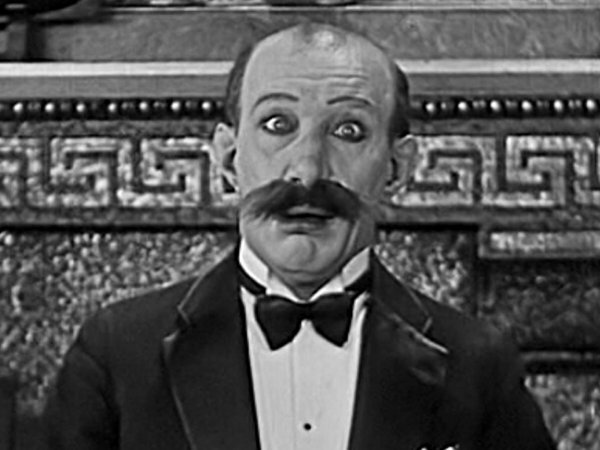 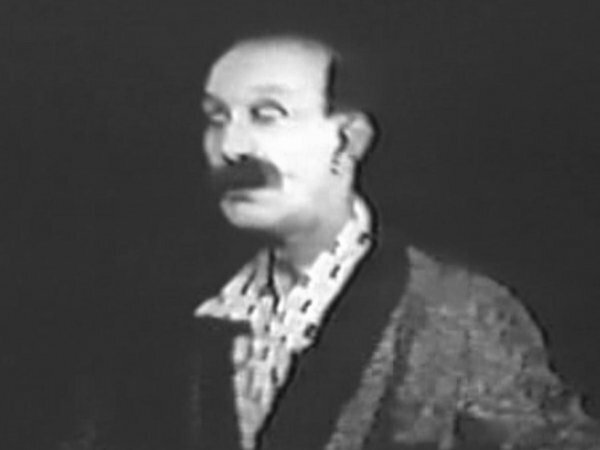 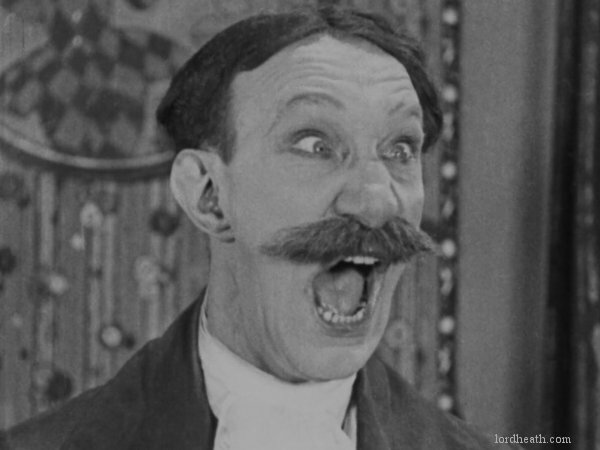 Balding, Scottish-born comedy actor who started out working as a bit-part player in Mack Sennett comedies before moving to Hal Roach, where he developed his trademark 'double-take and fade away' over-reaction/expression. 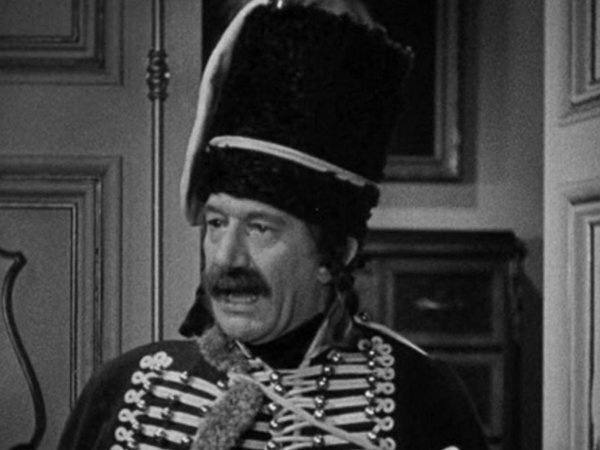 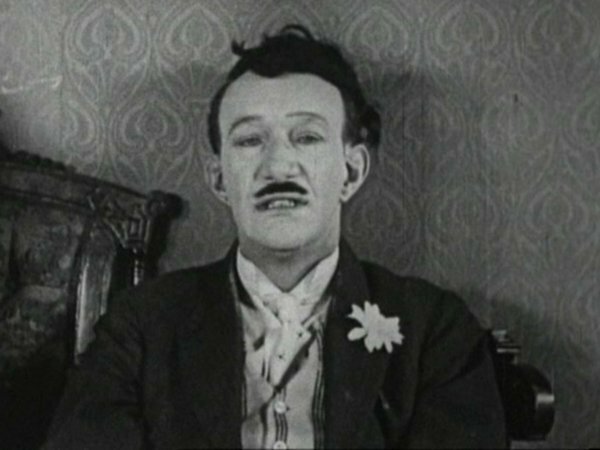 A perfect foil for Laurel & Hardy, he was often seen as their on-screen enemy, and showed a versatile range of professions, from doctors to barmans and everything inbetween! 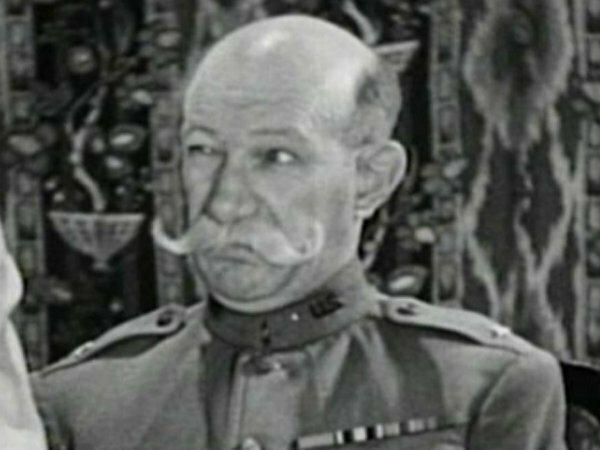 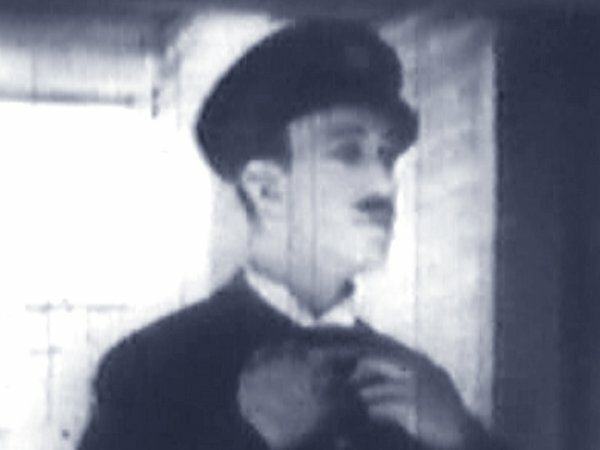 Oh, and the moustache was false! 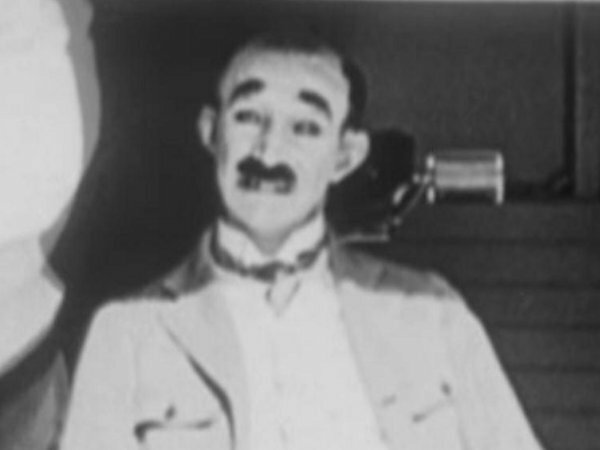 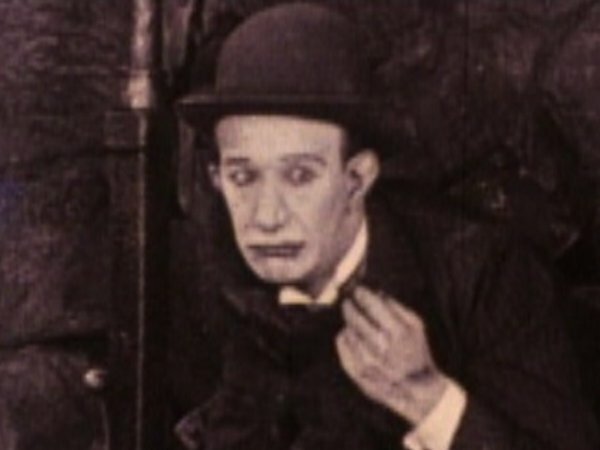 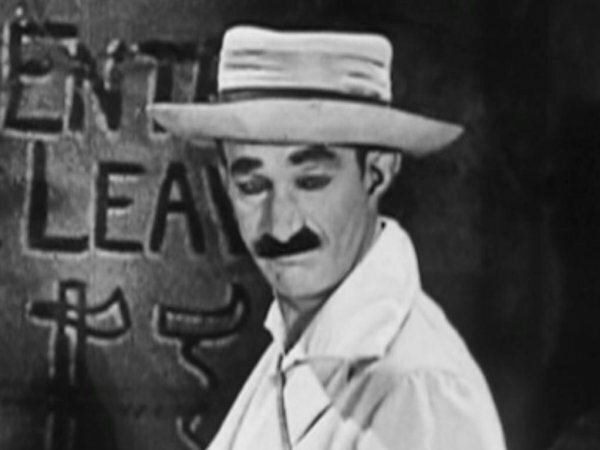 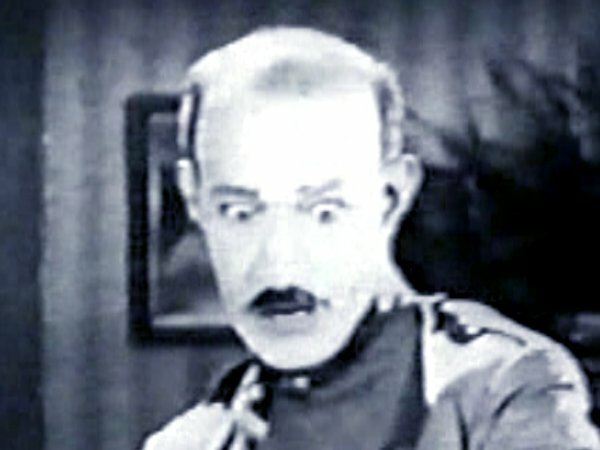 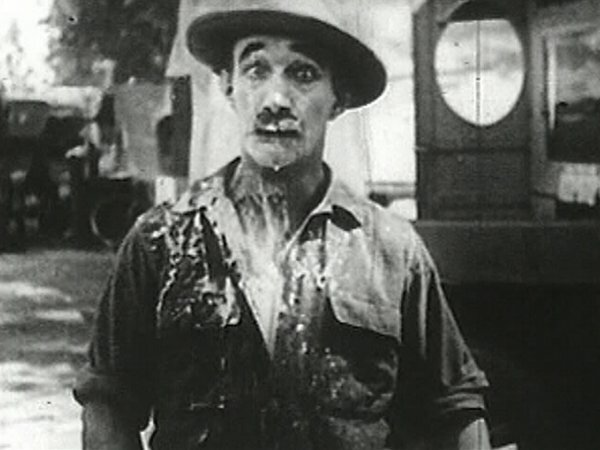 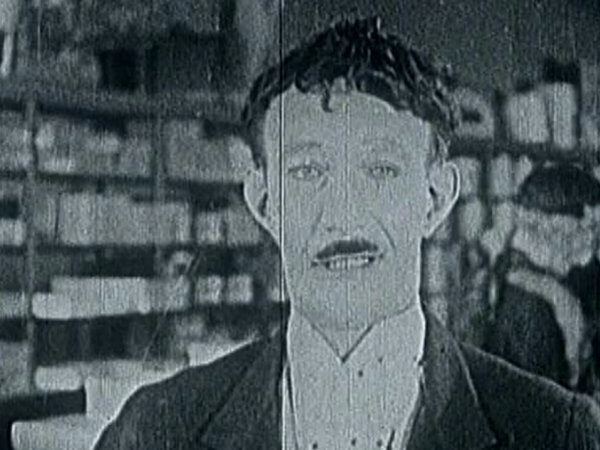 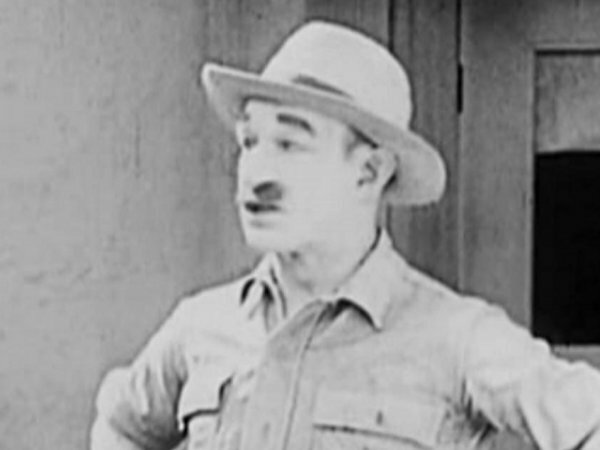 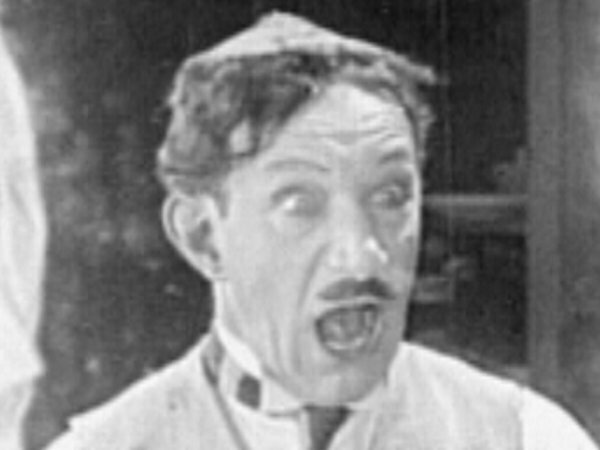 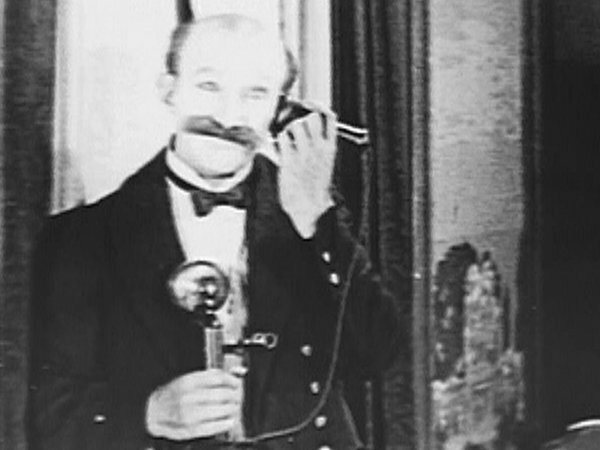 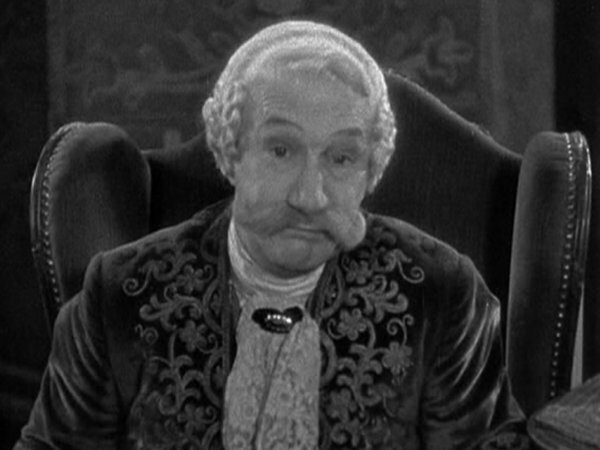 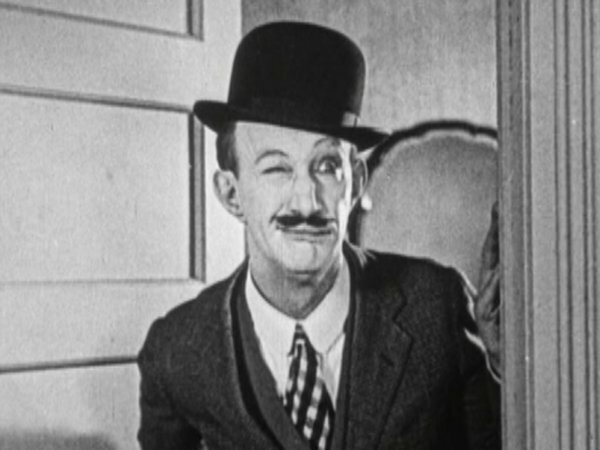 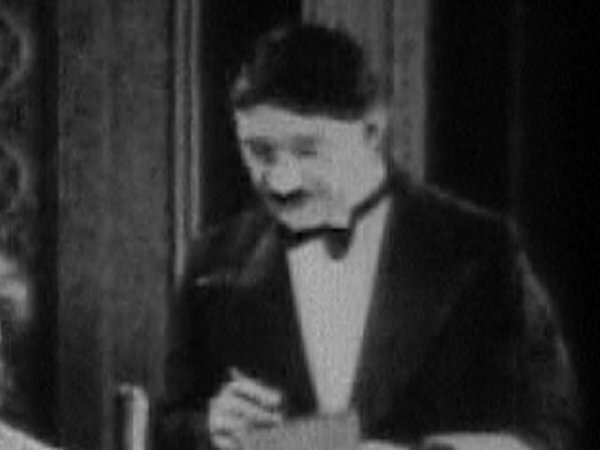 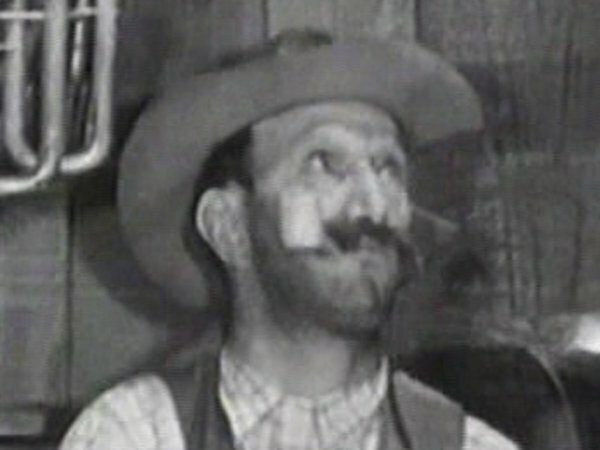 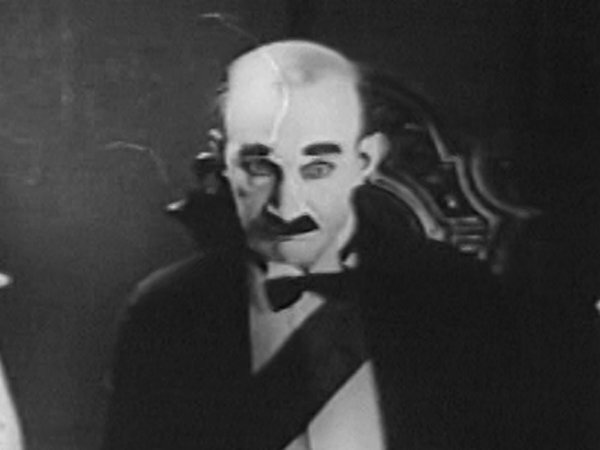 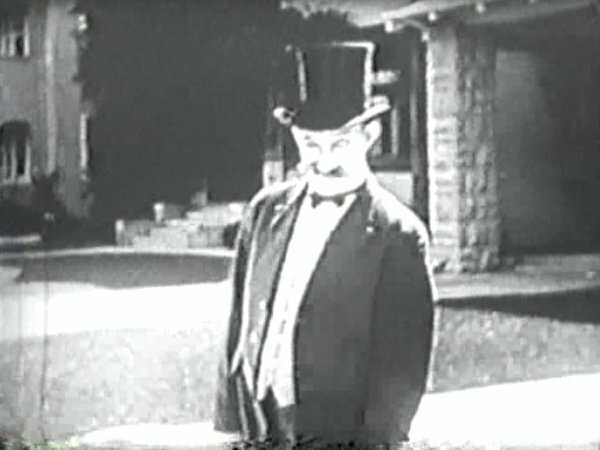 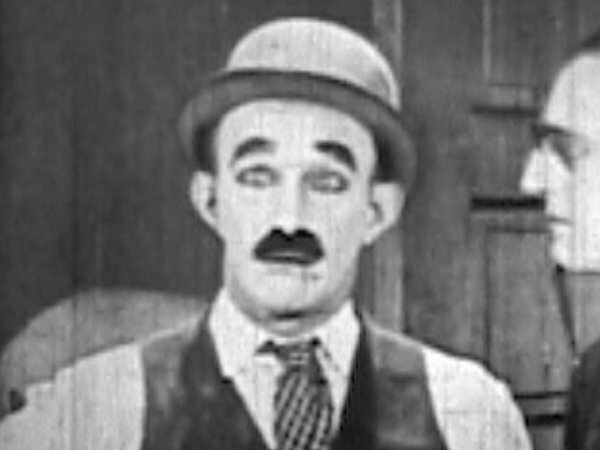 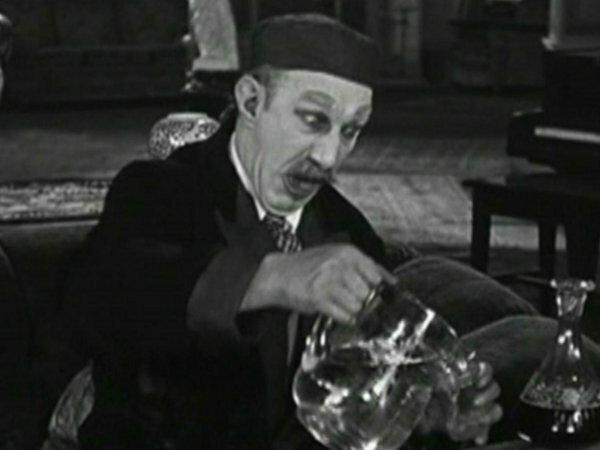 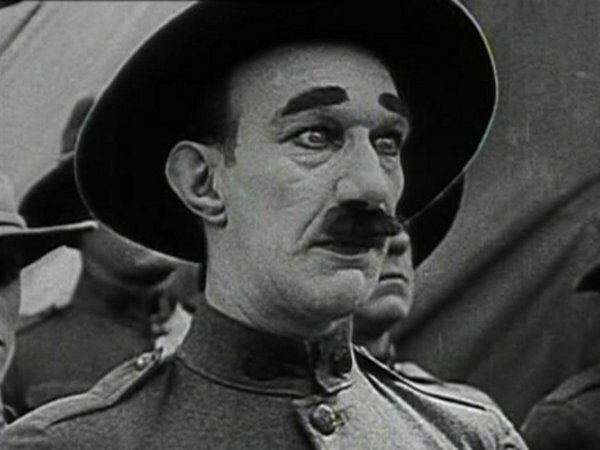 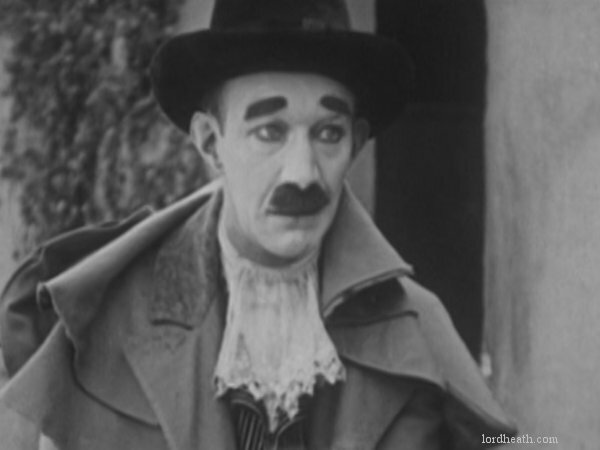 In 1925 Hal Roach gave him his own series but it was abandoned after only six films. 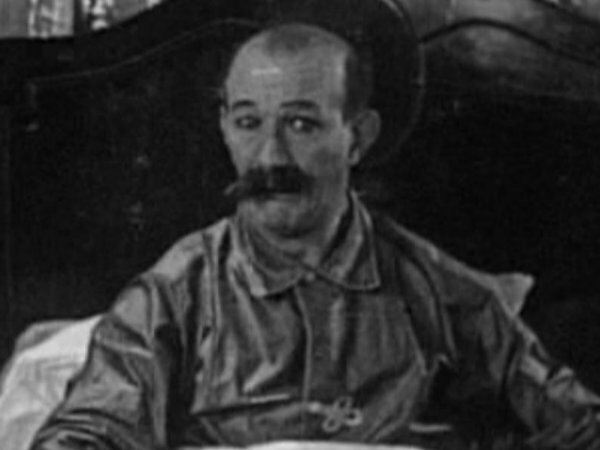 His WWI Draft Reg. 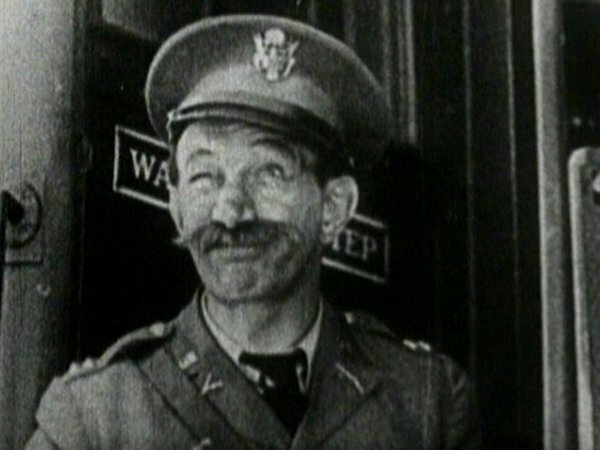 Card states his height at 5'7", and his WWII card supports that of 5'8". 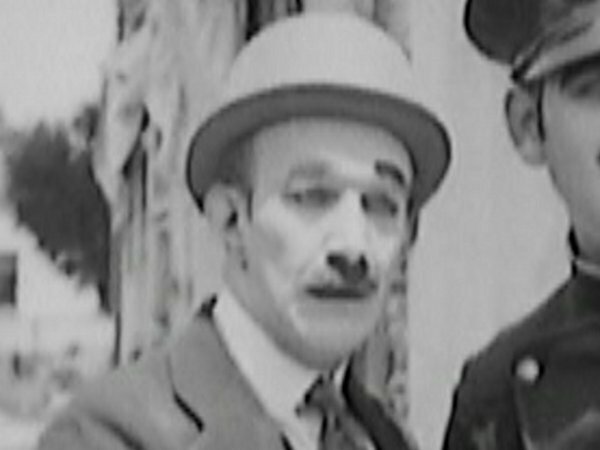 He is the brother of Alex Finlayson and Robert Finlayson. 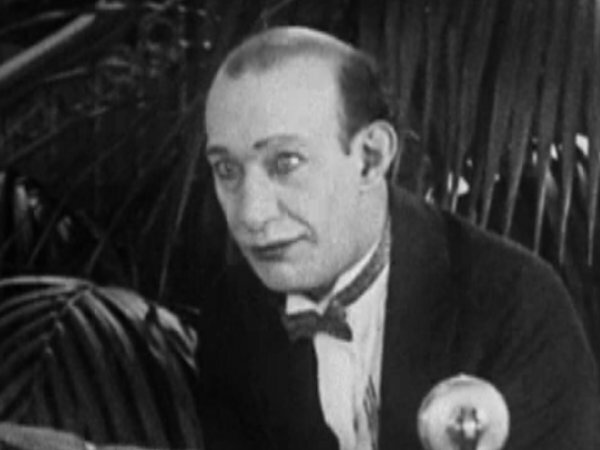 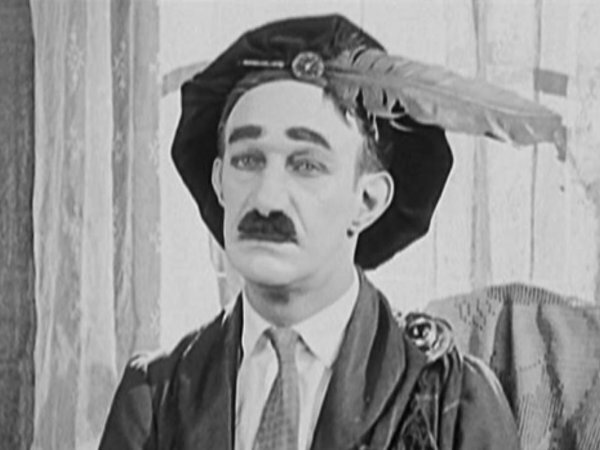 1924 Are Blonde Men Bashful? 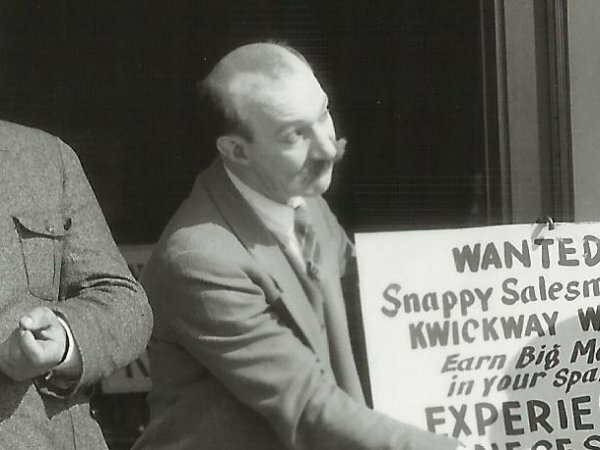 1926 What's The World Coming To? 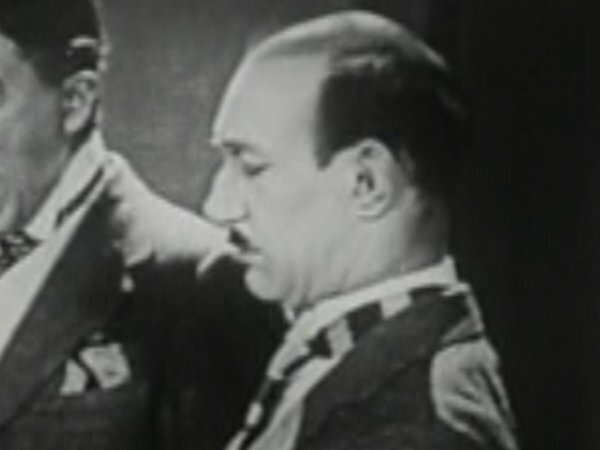 1928 Should Tall Men Marry?